This best-selling combination is everything you need! The quintessential must-have accessories, you just cannot go wrong with these two items. 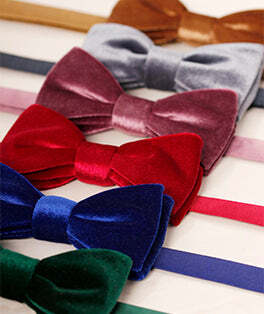 This set contains: Contains x1 Velvet in Black Bow Tie (Standard Self-Tie) & x1 Satin in White Handkerchief.